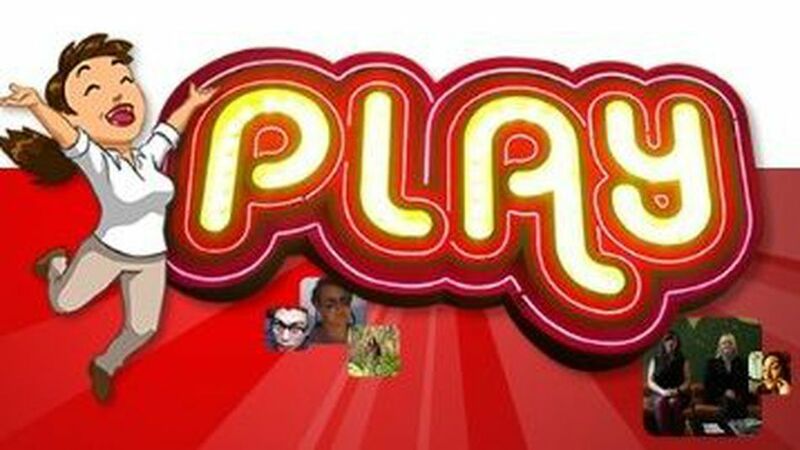 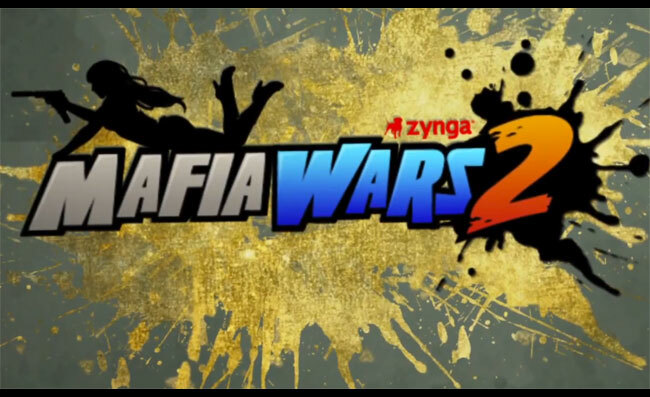 Rumor: Games manufacturer Zynga Inc. is on track with its own social network for gamers, I wonder if they will compete with Facebook that made them a success? 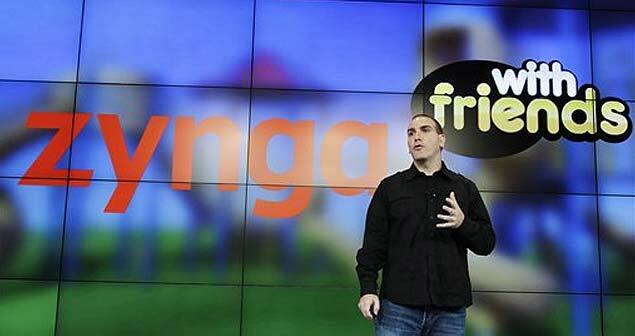 Zynga Inc. has revealed that we probably get a new social network for gamers called “Zynga with Friends” on Tuesday. 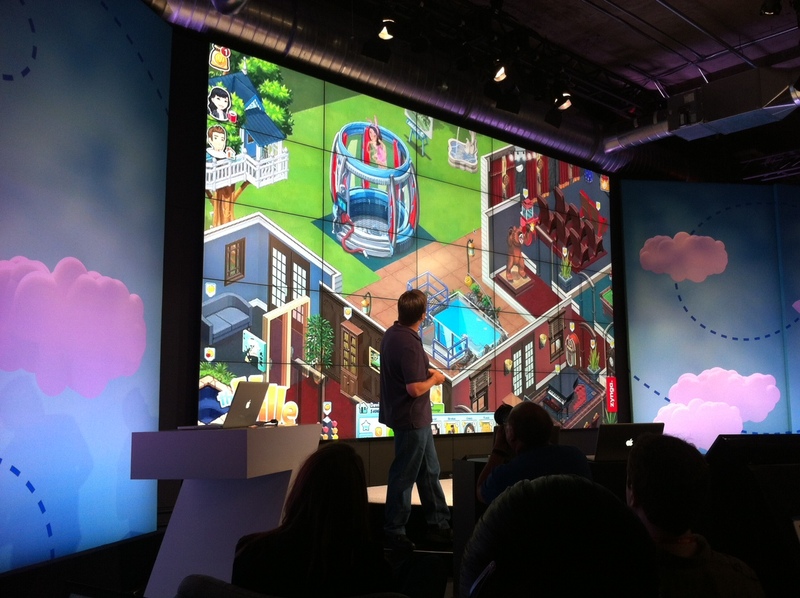 The new network will pair gamers with opponents and one can make player profiles, chat and much more whether to play a Zynga Game on your phone or on your computer. 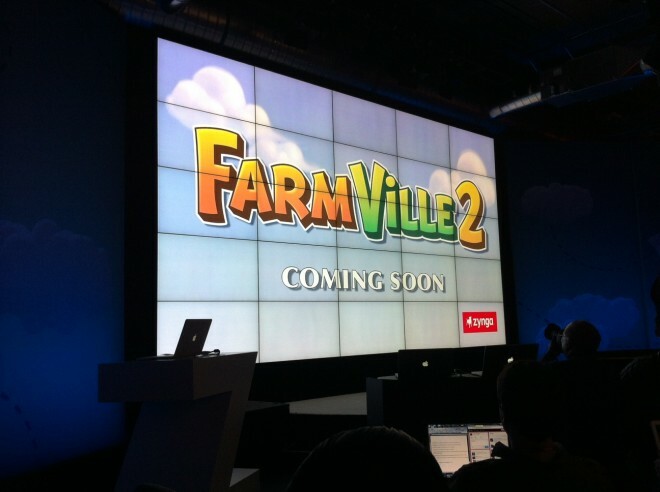 There is no doubt that Facebook has helped Zynga for the success they have today, which, among other things, helped with games such as Farmville became huge successes. 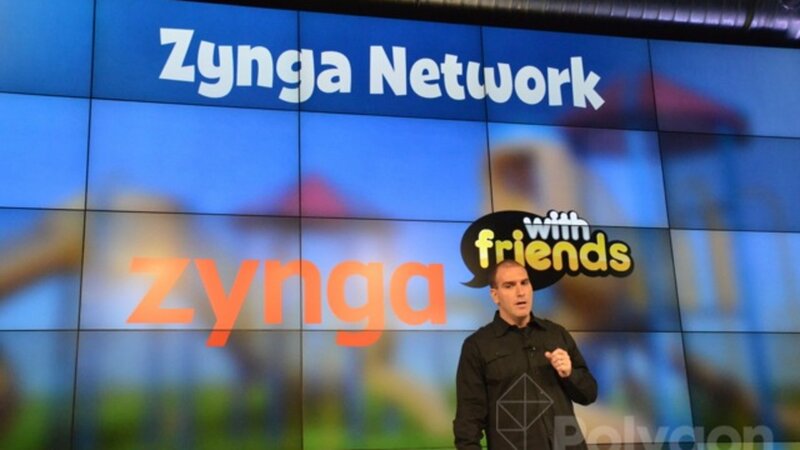 Earlier this year bought the Zynga Game Draw Something, so it looks like they are really committed to making things even now and perhaps will create the best and largest social network for those who love to play.